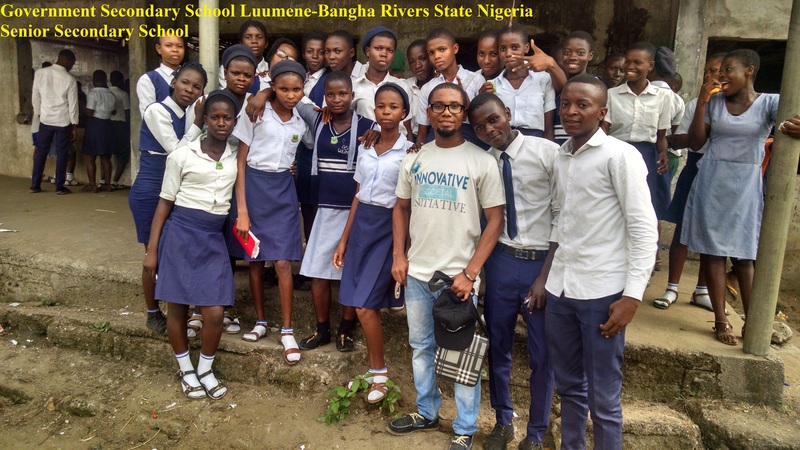 On the 15th of December 2017, the Innovative Preeminent Initiative organized a program on promoting rural education at; Community Primary School, Nortem Bori, Rivers State, Nigeria and Government Secondary School Luumene-Bangha, Rivers State, Nigeria. 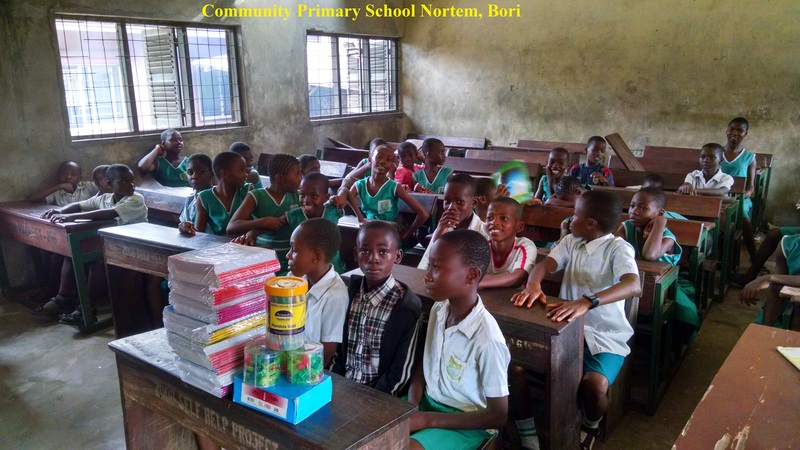 Community Primary School Nortem is located in Bori the headquarters of Ogoni Land. It is one of the oldest public primary schools in Bori, it has produced most prominent persons in Ogoni Land and Rivers State at large. Government secondary school Luumene, Bangha was established in 1977 in Bangha kingdom, Ogoni Land in Khana Local Government Area of Rivers State, Nigeria. Prior to its establishment, the school has produced most prominent persons in Ogoni Land and Rivers state at large. We spoke with the pupils and students of the mentioned schools on building a better future; encouraged them to study very hard despite the deteriorated state of the school’s facilities; and introduced the projects we have designed and gave them words of hope – that they are not walking alone. Education is the only tool to save the future of our world. The management of these schools welcomed and cherished the ideologies of the organization. It is heartbreaking that these schools don’t have educational infrastructures and dilapidated buildings that are not worthy to be called school compounds. Although the environment is not comfortable for learning activities, we encouraged them to keep striving and promised to initiate a mock library as time approaches. 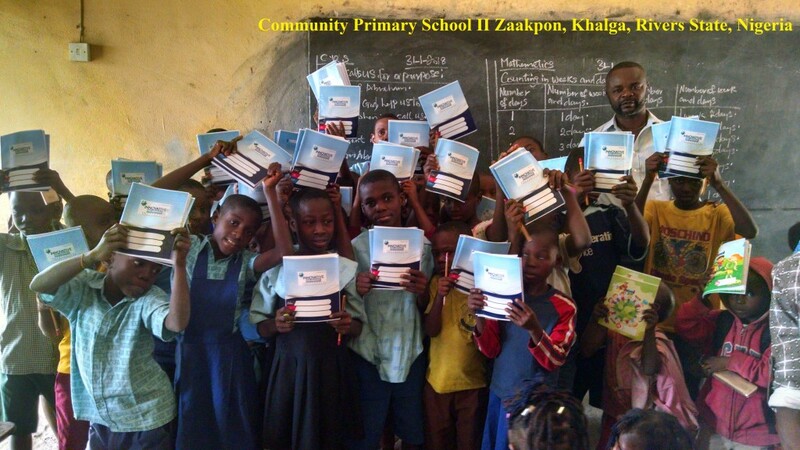 We presented notebooks, pens, pencils, sharpeners and an authored book titled ‘’The Difference’’ to the secondary school, the little way we can promote education in these rural schools. It was of interest and amazing as our program was included as part of the school’s 2nd edition of Christmas carol service at Government Secondary School Lumene-Bangha. 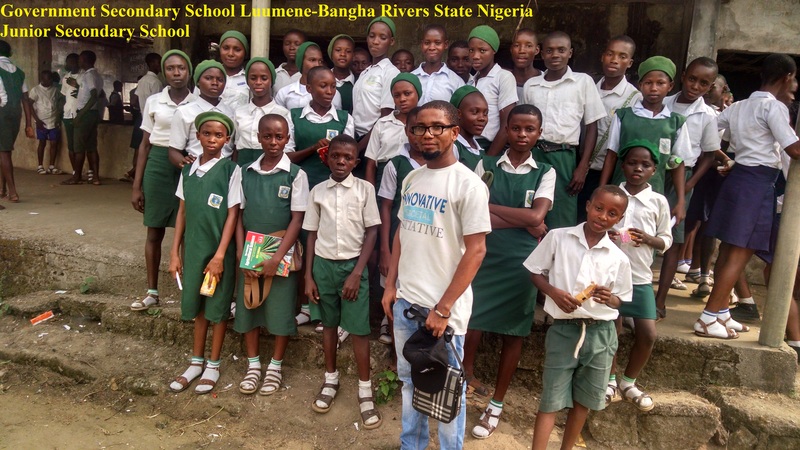 On the 31st of January 2018, Innovative Preeminent Initiative held a program on Promoting Rural Education at Community Primary School II Zaakpon in Khana Local Government Area, Rivers State, Nigeria. The program was exciting because we got the chance to meet with pupils and spoke with the management to build the pupils in a way that they will love books. The initiative gave out an Oxford’s Advanced Learners Dictionary, Chalks, notebooks, pencils, pens, sharpeners which brought smiles to the school. The headmistress and teachers welcomed the ideologies of the initiative. We will love to create a room for donating primary school textbooks to the school so that teachers would have more books for researchers when teaching these pupils. In course of this project, we discovered that these pupils and students are exposed to hazards from the dilapidated structures they use. There are no libraries, no laboratories, and no learning aids to facilitate learning activities. Sincerely, the lives of staff and students are not safe in such a dilapidated environment. Education is the key to peace. Education is the key to development. Education is the key to good governance. Education is the key for all. We use this opportunity to call on the Rivers State Government and the society at large to pay attention to abandoned public schools. We all live for ourselves, but trust me, living for others and doing something for them is a different feeling altogether. Putting a smile on people’s faces brings deep satisfaction and I know this first hand. I think you should try it.